Located in Fresno, California, our private investigators are more than "run of the mill" detectives. We have experience in the courtroom providing critical testimony and acting as expert witnesses. Our investigators include former law enforcement, attorney, and military intelligence personnel. We have directly participated in preparation of discovery plans and escorted problem witnesses directly to the courtroom. 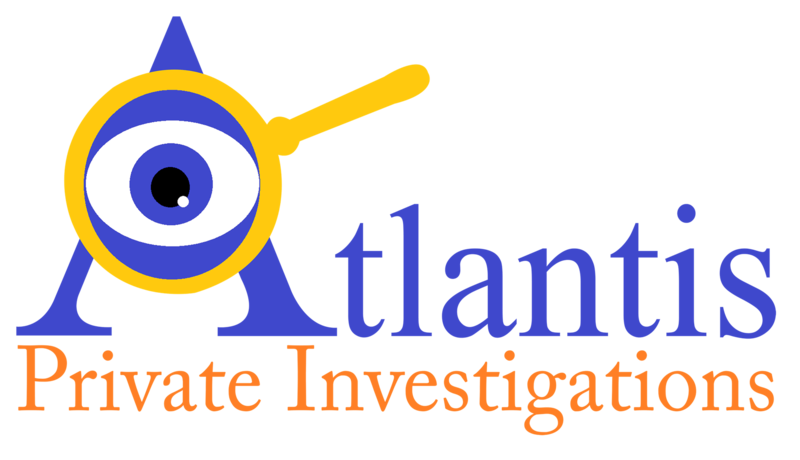 The collection, evaluation, and dissemination of evidence is a sub-specialty of Atlantis Private Investigations. If you need to get a witness statement in a civil or criminal case, using a private investigator is usually your best option. Private investigators have experience in questioning witnesses and later testifying in court. Many times those witnesses are a mystery. Not everyone runs to the scene of a crime or any accident and proclaims "here I am and here's how to find me!" The truth is usually the opposite. Private investigators can follow up on information to find those witnesses; sometimes by hitting the sidewalk and canvassing the surrounding area. Our investigators have been very successful in both finding witnesses, questioning them, and providing supporting documentation and testimony in open court. Our investigators will often use forensic accounting, background checks, surveillance, covert contact, asset searches and other investigative means to "pre-litigate" a case. Understanding the potential peaks and pitfalls of a case prior to entering into the attorney client relationship is often a sound business decision. Additionally, many times our investigators are called upon to complete a due diligence search for a person in anticipation of seeking an order of publication.